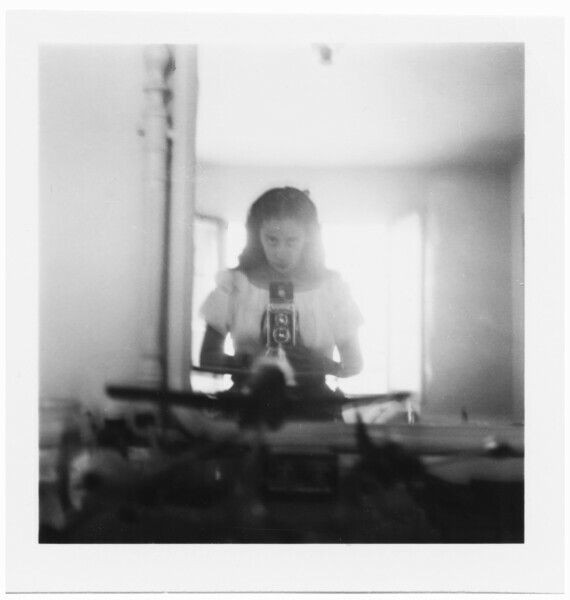 Born in Maiquetía, Venezuela, in 1920, Luchita Hurtado has dedicated seventy years of her painting and drawing practice to the investigation of universality and transcendence. 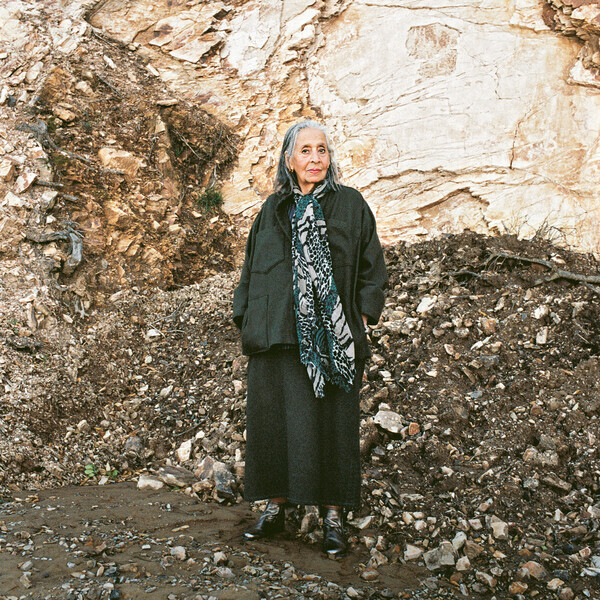 Developing her artistic vocabulary through a coalescence of abstraction, mysticism, corporality and landscape, the breadth of her experimentation with unconventional techniques, materials and styles speak to the multicultural and experiential contexts that have shaped her life and career. Hurtado emigrated to the United States in 1928, settling in New York where she attended classes at the Art Students League. 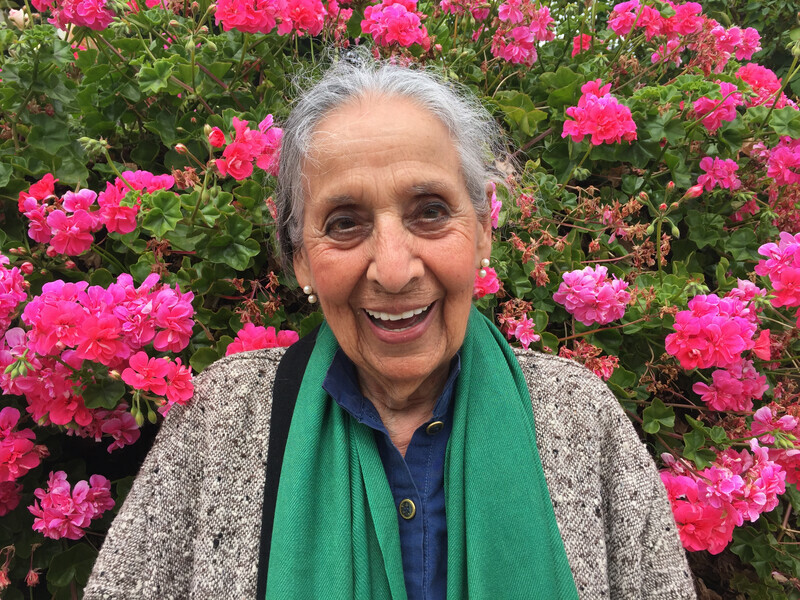 She relocated to Mexico City in the late 1940s and, in the following decade, moved to San Francisco Bay, making frequent visits to Taos, New Mexico, and ultimately settling in Los Angeles. Although she associated with a vast network of internationally renowned artists and intellectuals, including members of Dynaton, Mexican muralists, and Surrealists, Hurtado’s practice has always remained an independent pursuit. Her body of work is cohered through an examination of self-affirmation, introduced in her early period from the 1940s to the 1960s in an output defined by surrealist figuration, biomorphism and geometric abstraction, executed in brightly hued palettes with striking expressive range. 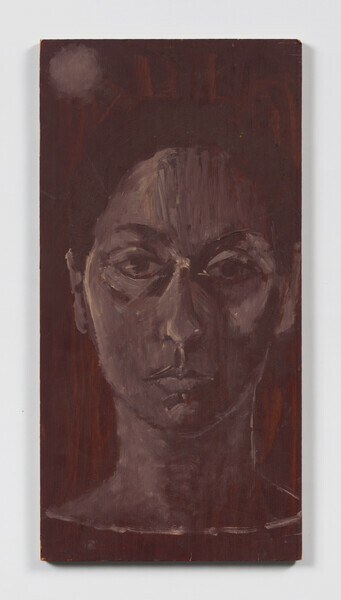 Hurtado’s work continued to evolve throughout the 1960s and 1970s, demonstrating a marked shift toward naturalistic representation and figuration that led to a production of contemplative self-portraits known as her ‘I am’ paintings. Asserting her presence through a personal perspective of the body— rendered from above at skewed angles— Hurtado coalesces our gaze with hers, creating a depth of field activated by the unexpected position of the floor as a backdrop, juxtaposing soft corporeal lines against the hard edge geometric patterns of a Southwestern rug. This series was followed by a group of surrealist Body Landscapes wherein the human figure assumes the form of mountains and desert sand dunes. 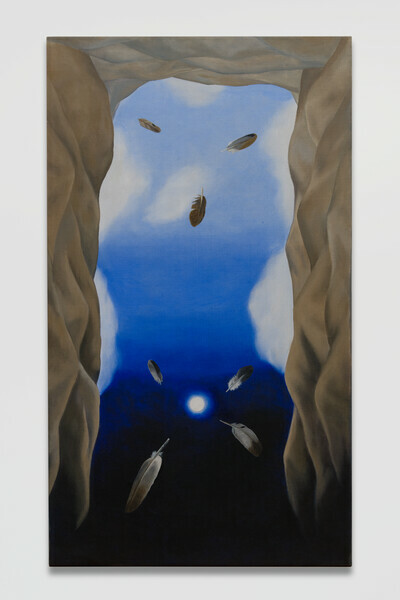 Functioning as a symbolic proxy and an intimate meditation on the Earth as mystic progenitor, these works underscore the interconnection between corporeality and the natural world— a delicate balance that is now in jeopardy. Hurtado recognizes the urgency of this ecological crisis and her environmental advocacy continues to inform and suffuse the ever-expansive visual language of her work.